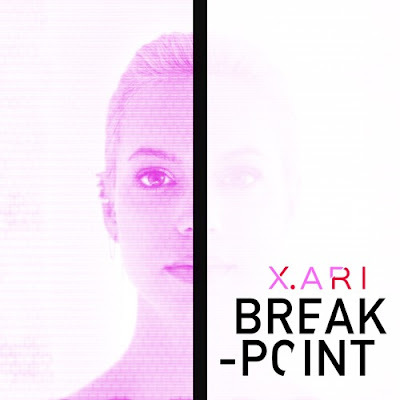 LA-based Canadian singer/songwriter X. ARI has just unveiled her brand new single Break-Point, a track in support of mental health awareness. I am a huge fan of her powerful and distinctive vocals and they soar perfectly over the instrumental. I am loving the delicate piano keys that highlight the emotion behind the lyrics and contrast with the punchy beat. This is quite an infectious piece of electro-pop that perfectly flows between delicate and hard elements. Stream it below! Having a mental health breakdown doesn't just happen overnight. There's a build up and a splitting point where you crack and you're not really yourself anymore. This song describes that process and experience. Break-Point is the follow up to her 2018 EP Dis-Order, which was released in support of mental health awareness.